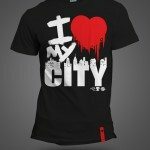 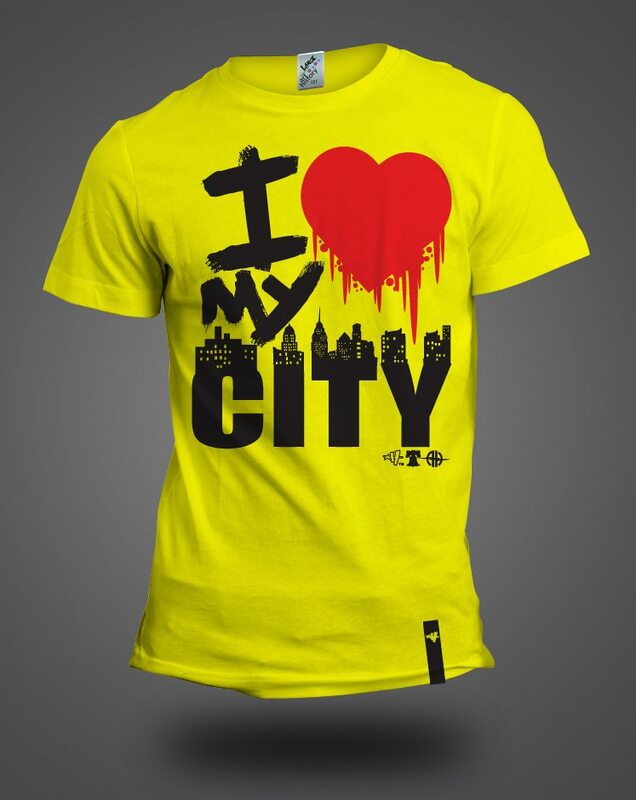 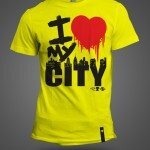 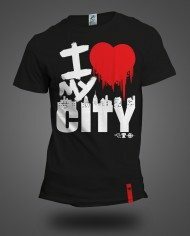 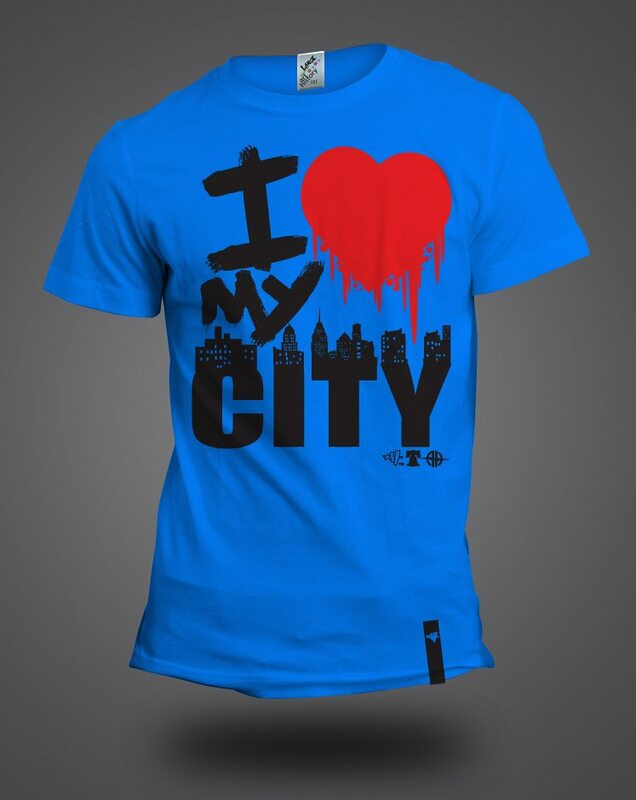 I Love My City T-shirt | Art History 101 Clothing Co.
Art History 101‘s “I LOVE MY CITY” T-shirt. 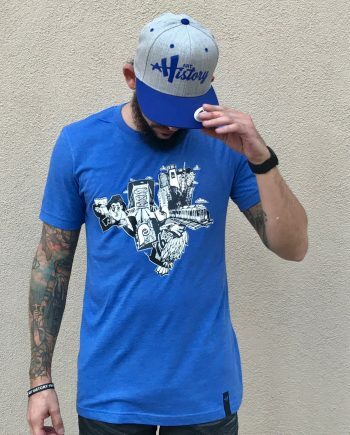 This is one that has not only become a customer favorite but one that was trending so much to the point it got bootlegged. 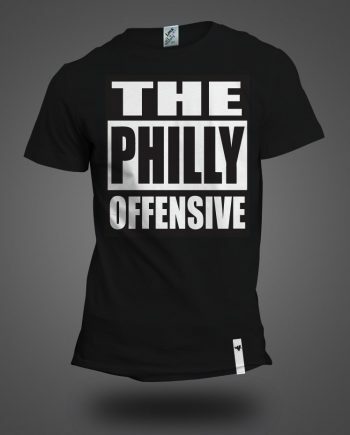 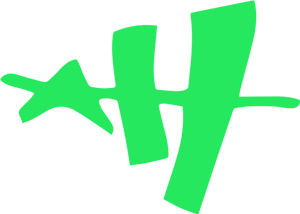 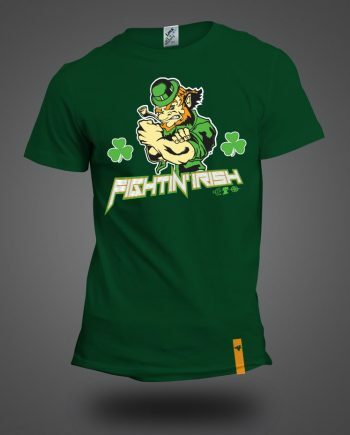 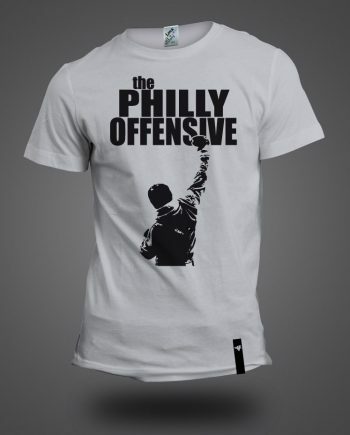 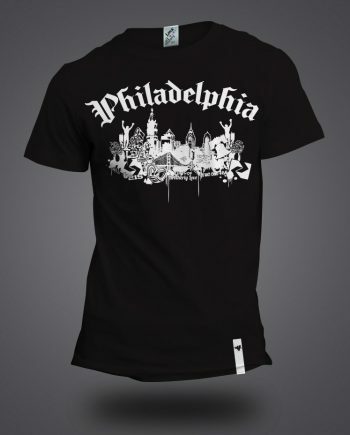 We can ensure you that this is 100% the authentic design and brand that created the message and design that can be worn in every city from Philadelphia to Seattle and cities abroad. 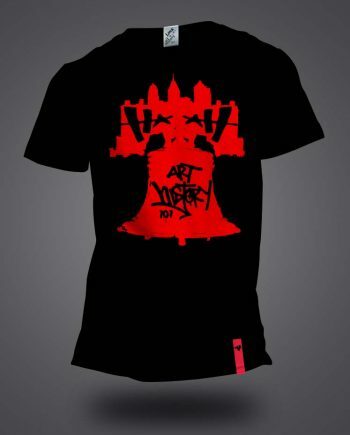 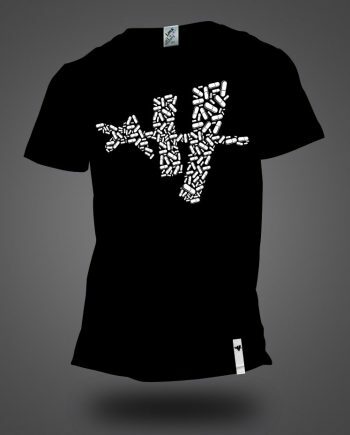 This tee has been one of the designs that have been shipped all the way to Denmark and Australia. 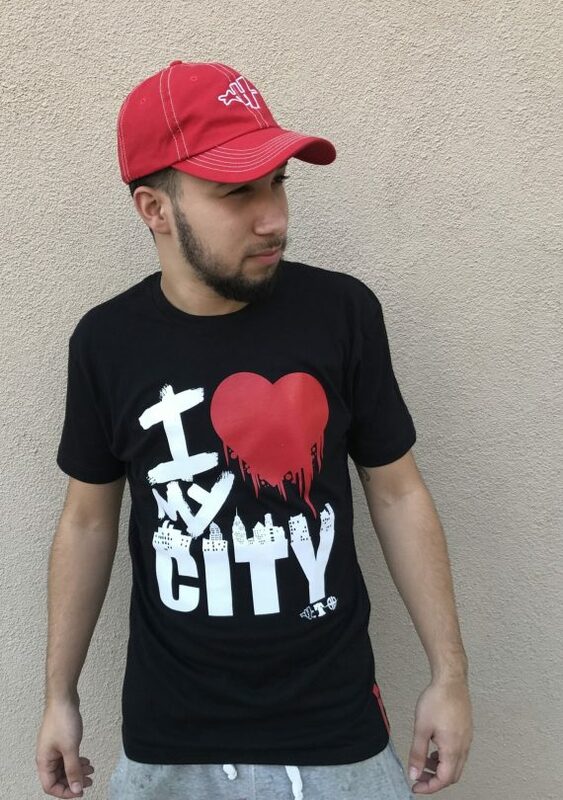 With messages of “With Love, Philadelphia“ and “I Love NYC” we created a design that can transcend to numerous areas that love their city just the same but don’t have the catchy tag line to go with it. 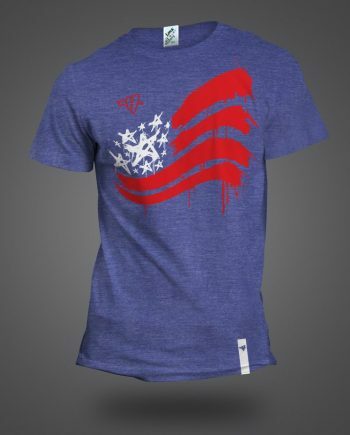 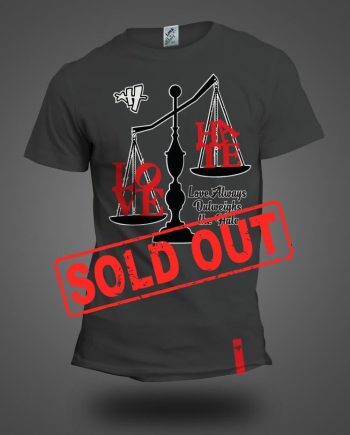 This is a perfect design and t-shirt for anyone living within those city limits anywhere in the world. 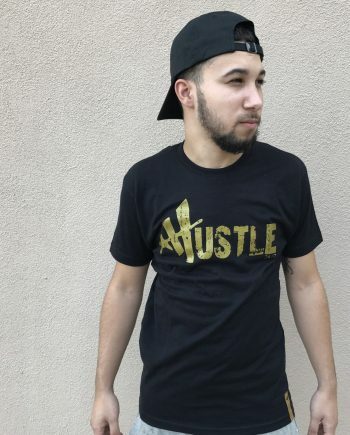 It has become so popular and requested that we currently have it available in four different t-shirt colors of black, white, yellow and blue. 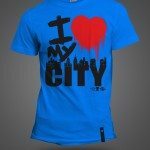 Pick up for yourself or friend who is living in the city.